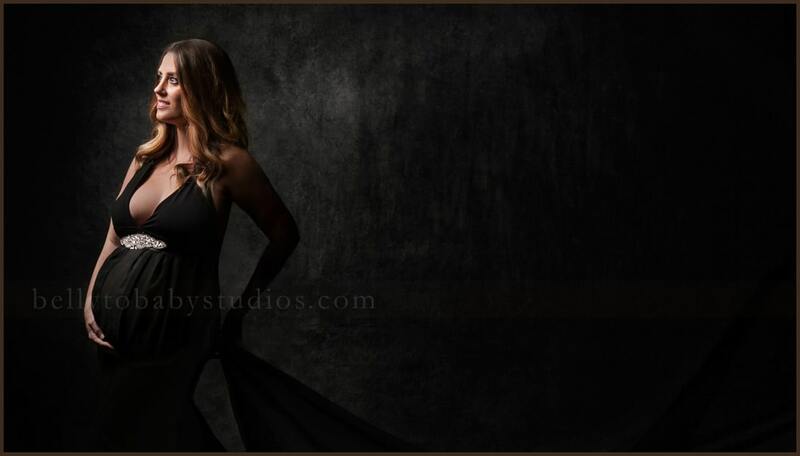 , Belly to Baby Studios, specializes in maternity portraits, newborn portraits, and baby portraits. 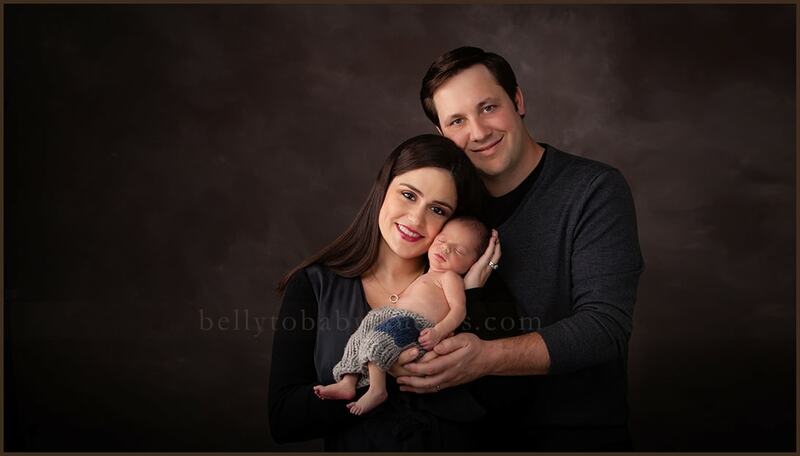 This is a division of Michael Carr Photography, and Lisa Carr, CPP, photographs all the newborn portraits and maternity portraits. 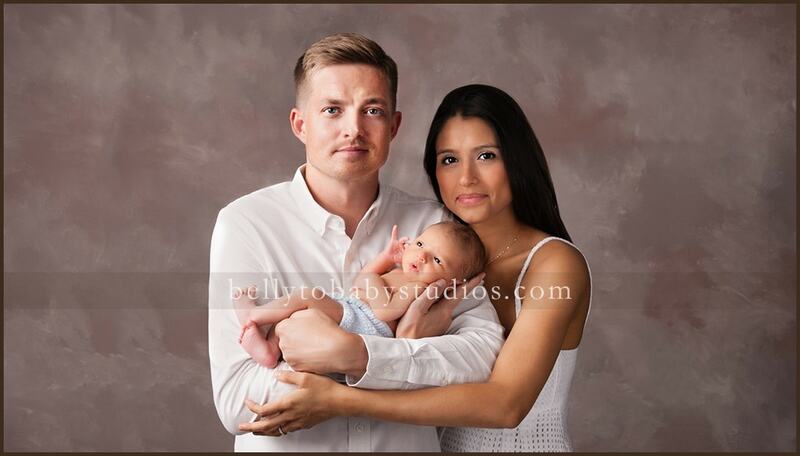 Pregnant and new moms bring their babies from the surrounding areas: Houston metro, Galleria, Tanglewood, Houston Heights, Bellaire, Sugarland, Katy, The Woodlands and beyond to document the milestones in their baby’s life. The studio is located in a Houston, TX commercial office building located in the Tanglewood subdivision close to The Galleria. 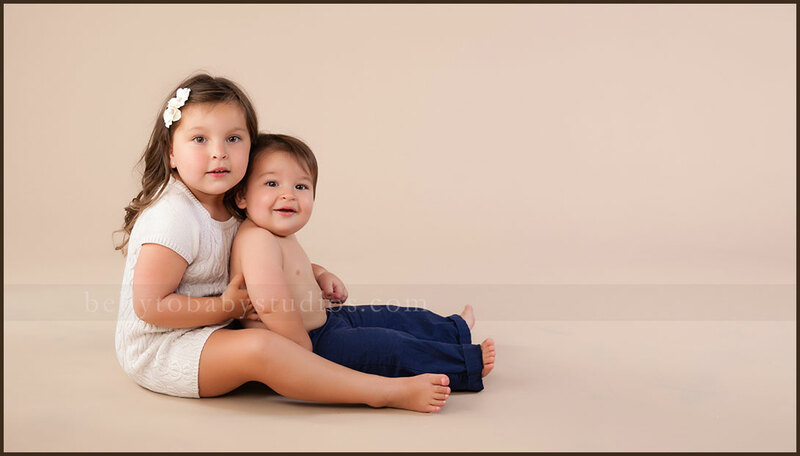 All portrait sessions and consultations are scheduled by appointment only. 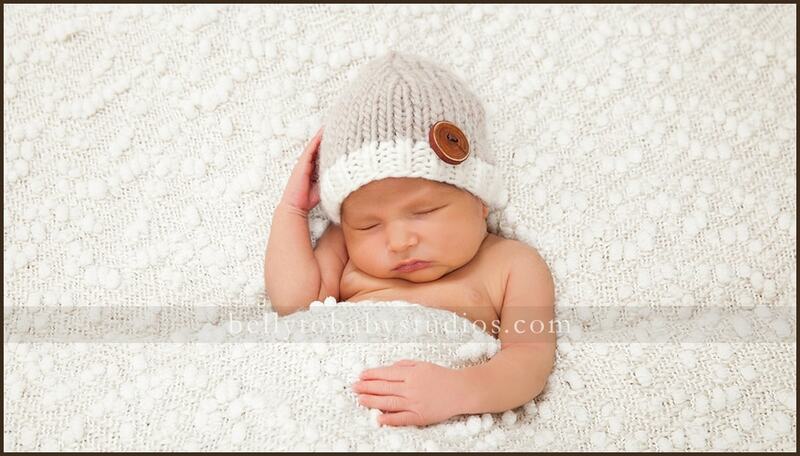 You can view the online portrait gallery and blog to see samples of our newborn portraits and maternity portraits. 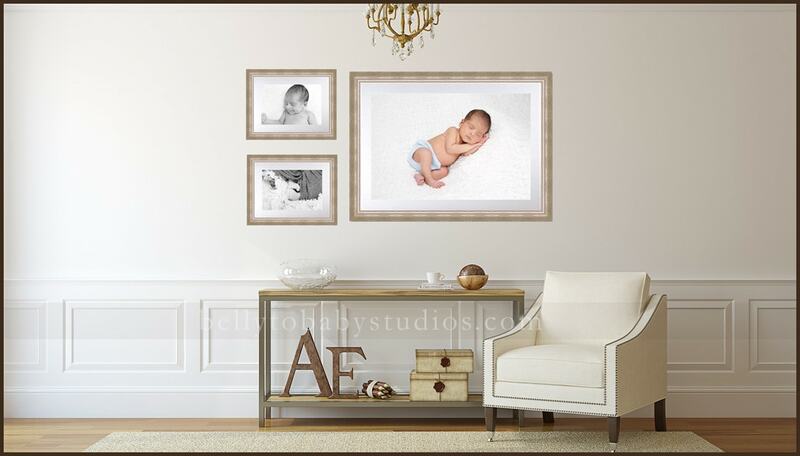 Ask about our baby registry for newborn photography or maternity photography. 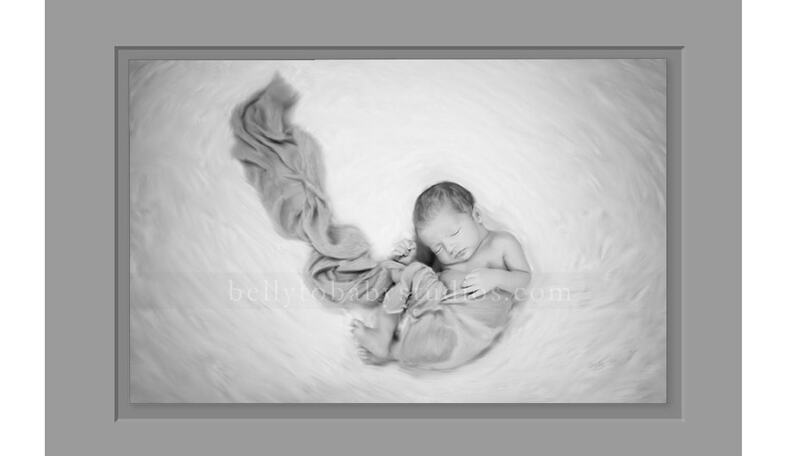 Portrait Gift certificates are a great gift for new parents to capture their baby when he/she is a newborn. 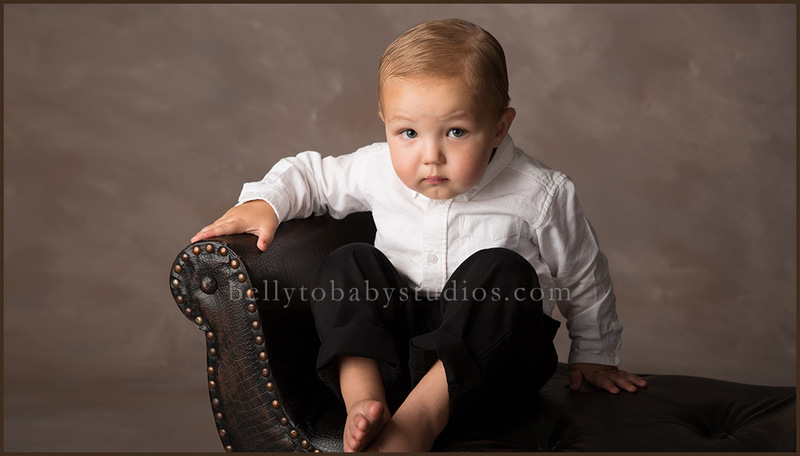 We offer additional portraiture services as our clients’ families grow in various stages of life. 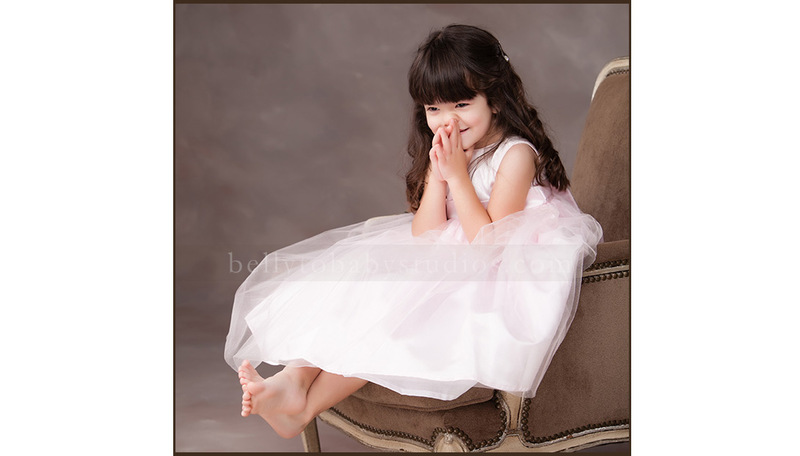 For example: family portraits in Houston and destination,children’s portraits, Houston area high school senior portraits and wedding photography in Houston as well as destination are all services we offer. We also offer business headshots and executive portraits in studio and on location. 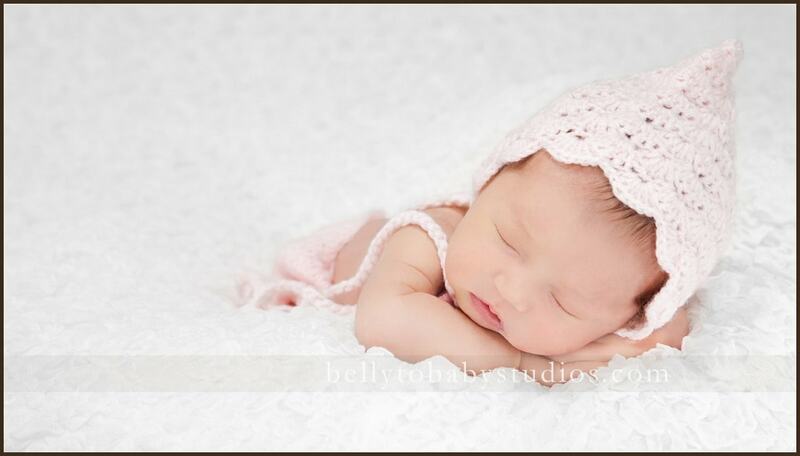 I would like to thank you for visiting our new Blog site, www.bellytobabystudios.com, which is an ongoing creative portfolio.